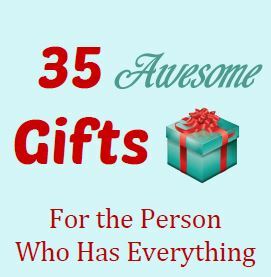 I have thoughtful last-minute gift ideas for you that will create year-round fun for the lucky gift recipient or their entire family! What is it? 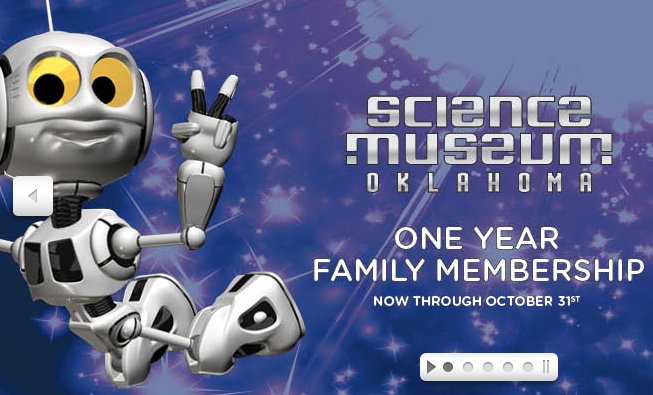 Individual and family memberships or annual and season passes. 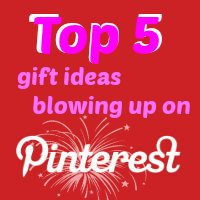 You can easily purchase these items online and they are easy peasy to wrap. Best of all, experience gifts make the most memorable type of gift! That’s my “experience” any way. 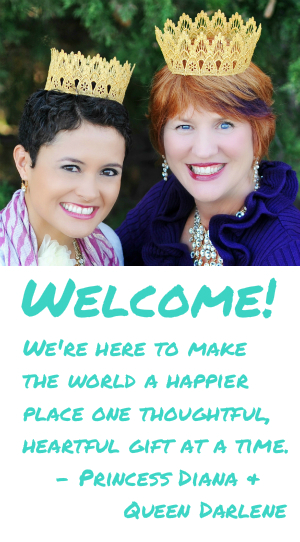 Envision this… children will have you to thank for their trips to the water park, families will have you to thank for their zoo outings, and couples will have you to thank for their season tickets to a performing arts theater. 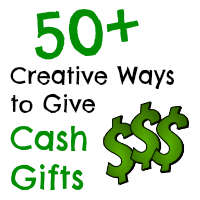 If your gift is loved, it can become your annual Christmas gift tradition! For a “thoughtful twist,” pair the membership or pass with a small related gift item, such as a stuffed lion with a zoo membership or a pair of ski goggles with a season pass to a ski resort. Here are some ideas for types of membership and passes that make wonderful Christmas gifts. Dennis, our boss, always enjoys experience gifts so for a Christmas present, his staff gave him a gift certificate to drive a Lamborghini. Varoom! Varoom! We got the idea from Gotham Dream Cars which had a Groupon to drive premier exotic cars such as a Ferrari or a Lamborghini. They were going to be in Oklahoma City during the early part of December. This would work perfectly as it would not interfere with his holiday travel plans. For that “thoughtful twist” we gave him a gift box to open which contained a remote control race car replica of a Lamborghini. It was charged up, ready to go, and as soon as he took it out of the box and set it on the floor, he quickly learned to “drive” it. 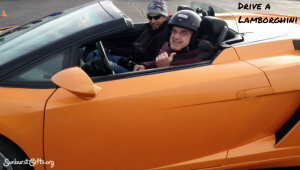 We told him he did such a marvelous job driving the toy race car that we thought he would like to drive a real Lamborghini. When my mother Robyn turned 50 years old, her six children wanted to show her just how much we love her. Our gift needed to leave a mark on her memory as big as the mark she had made in our hearts and lives. 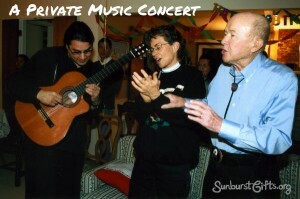 My mother and grandfather sing and clap along to the music Edgar Cruz plays on his guitar. Instead of having her children one at a time, our mother pretty much had us all at once. My parents adopted my two brothers (Garry and Kevin), my two sisters (Jeny and Julia) and me so my siblings and I could stay together. A few years later, we added Ochi to our family. That still blows my mind because I didn’t have Aiden until I was 30. 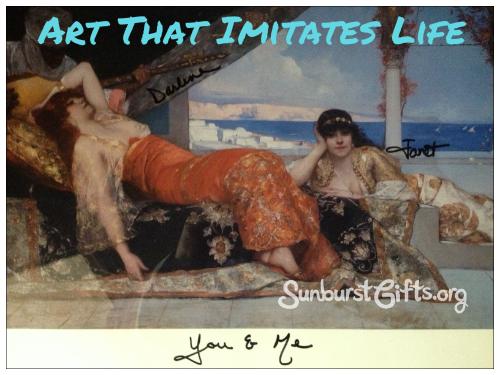 My parents were in their late 20s when they opened their hearts and home to five kids ranging from ages five to 18! God bless them! My brothers and sisters and I decided to DOUBLE surprise our mother on her birthday. 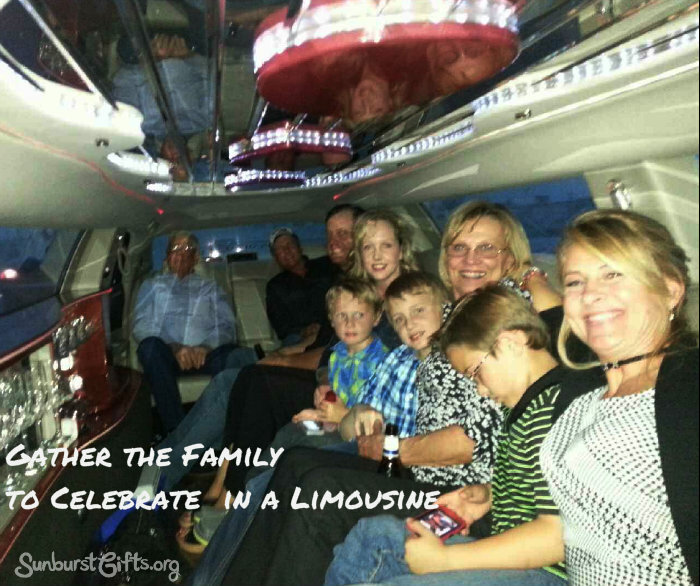 Besides being fancy and having seats that face each other, do you know what else is awesome about a limousine? It holds a LOT of people! 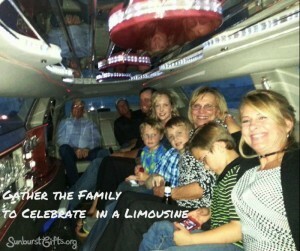 The adults will have just as much fun as the kids riding around town in a limo! My co-worker Sandra took advantage of all that space and coordinated an eight-hour limousine excursion for her parents, her brother, her other brother and his wife and their two sons, and her own husband, son, and herself. That’s a total of 10 people! They had a lot of reasons to celebrate – Mother’s Day, Father’s Day, her father turning 75 years old, and her parents’ 50th wedding anniversary! One by one the limousine picked them up at their houses and drove them to Bricktown in Oklahoma City. Sandra’s parents hadn’t been there in years, not since it’s revitalization into a popular dining and entertainment district. My friends Desi and Peyton love a good adventure. It’s no coincidence I first met them at a “Dirty 30” mud obstacle 5K race, and I’ve borrowed their snowboarding helmets. They not only love that kind of thing but they love experiencing it TOGETHER. 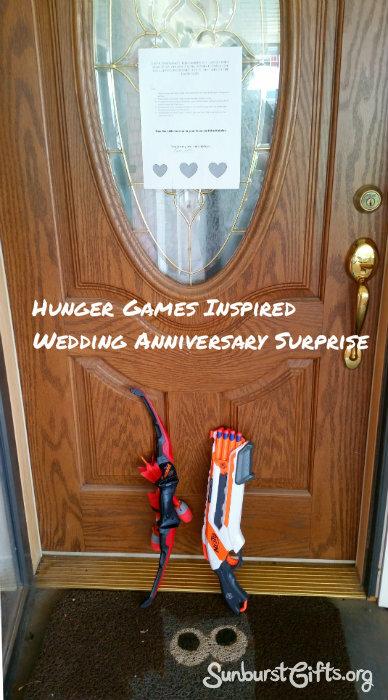 They also love The Hunger Games and Peyton used their shared interest to surprise Desi on the night of their third wedding anniversary. Desi came home to find a letter taped to her front door and two weapons – a gun and a bow and arrow – leaning up against it. 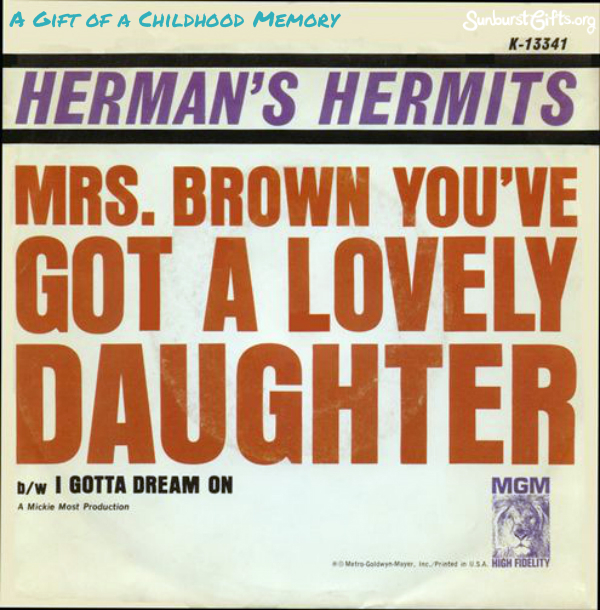 When I was 12 years old, Herman’s Hermits were coming to Oklahoma City on tour. “Mrs. 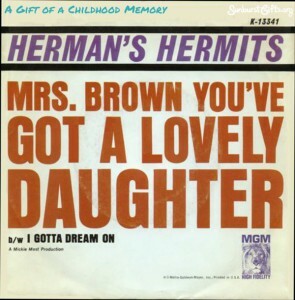 Brown you’ve got a lovely daughter” was my favorite Herman’s Hermits song. If no one was around, I always sang the song as if it were about me so I changed the lyrics by adding my mother’s name – “Mrs. Cathey you’ve got a lovely daughter.” LOL! I don’t believe I’ve ever told anyone that. Oh, how I desperately wanted to go but it was a “want” and not a “need” so I didn’t think to ask my parents. Besides none of my girlfriends could go. We were too young for a boy band concert! 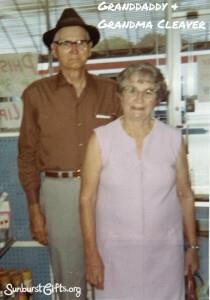 My mother and her favorite cousin, Bob, were very close and loved each other very much. Both of their parents were deaf so Bob was one of the few family members who knew sign language and could communicate with my mother. She always thought of Bob as her younger brother. Bob and his wife, Ann, have four children. When we would visit, my younger brothers would play with their younger children and I was entertained by their oldest daughter, Beverly. I looked up to Bev and loved spending time with her. She was a few years older, so grown up and incredibly smart! Time is the best gift of all. When I was 21, my 16-year old brother and I were on our way to the gym when we decided to visit our deaf grandparents. I asked them if they would like to go and exercise too. Walter & Julia Cleaver in the 1970s. They had no workout clothes so when Granddaddy came out in Grandma’s baby blue shorts, sleeveless undershirt, black socks and black street shoes, my brother did not want to take them. When we arrived at the club, the walk from the parking lot was the longest walk ever for my humiliated brother. Entering the gym, we had to fill out guest forms for them. Putting their birth dates of 1896 and 1902 raised eye-brows. We wanted to take our grandparents to the exercise room on our own, but the club insisted a trainer take them for their first visit. When the big, muscular trainer came in, he was shocked at the age of his clients – ages 77 and 71. Grandma’s trainer soon had her doing sit-ups and leg lifts, riding a stationary bike, and relaxing in the sauna. We finally made it to the pool.